In a recent blog post, DICE stated that while the studio is “currently hard at work creating Battlefield 1,” it is still looking to actively improve the user experience for previous games in its long-running, hit first-person shooter video game franchise. 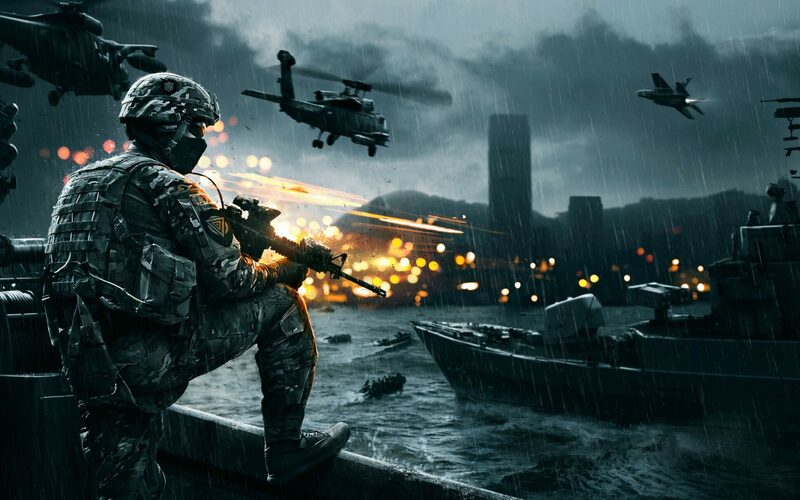 The upgraded user interface, as announced, will be made available for all of the latest Battlefield games, starting with Battlefield 4 and then coming to Battlefield Hardline and the upcoming Battlefield 1. “…We’re happy to introduce something that will provide a more intuitive and centralized experience. DICE didn’t release any images showcasing the uncoming new user interface, but the Swedish game developer did provide a few details on the things that players can expect from the upgraded UI. “Now, you’re able to create a Squad before you actually enter into a game. Being able to join up with your friends and join into a game together makes it a much smoother experience, and helps make sure you’re able to spawn on your buddies as soon as you’re in the game,” reads the blog post.